Comic-Con News: IDW Publishing has announced the new imprint It’s Alive! 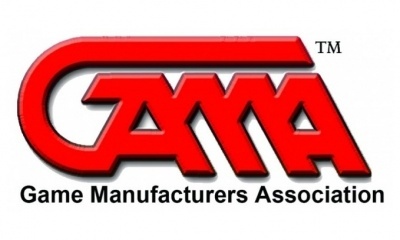 headed by publishing partner Drew Ford. 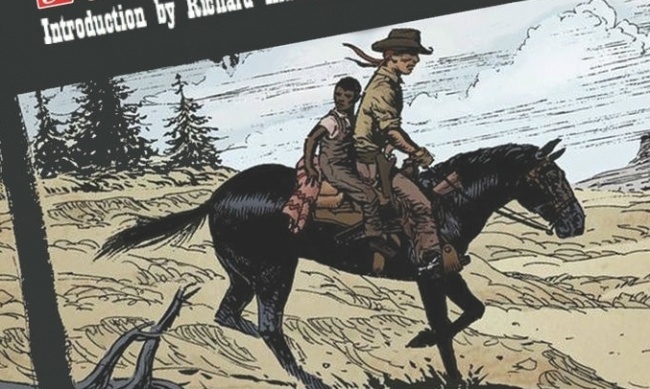 Ford was the Acquisitions Editor at Dover Publications from March 2014 – February 2016, where he put together dozens of graphic novel and comic book reprint collections. He left his post at Dover to launch the It’s Alive! 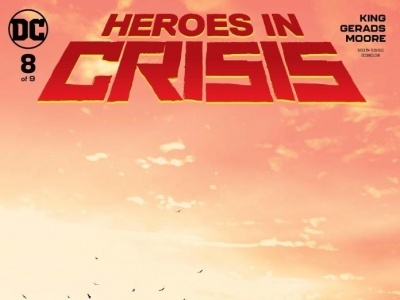 imprint with the goal of saving the history of comics, one collection at a time. 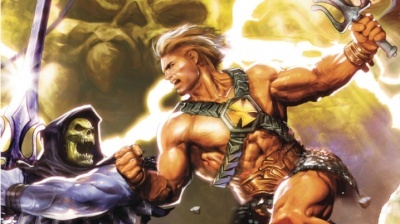 Ford has acquired reprint rights for several graphic novel and comic book projects, and now has signed with IDW to solicit and distribute the titles. Ford plans to utilize Kickstarter to fund the restoration of each collection, producing a limited edition run for backers before sending the book into wide release with IDW. 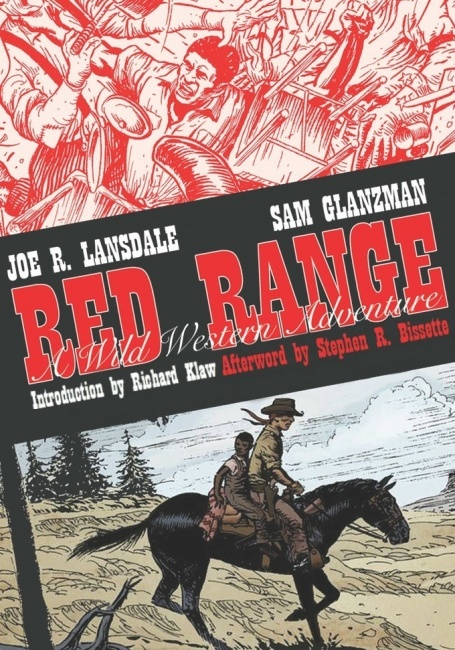 The first collection he will produce as part of this deal is Red Range by Joe R. Lansdale and Sam Glanzman. 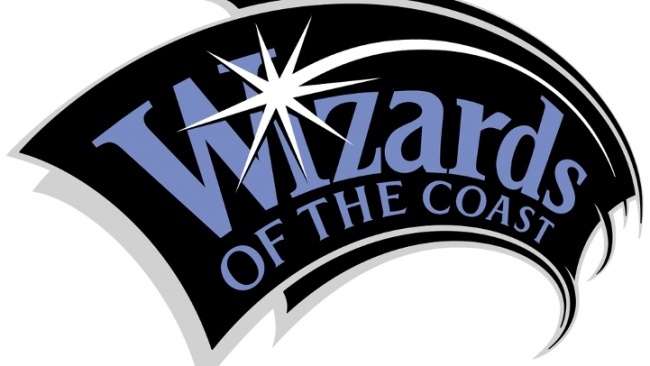 The Kickstarter campaign raised $19,785 from 347 backers on June 25, 2016. 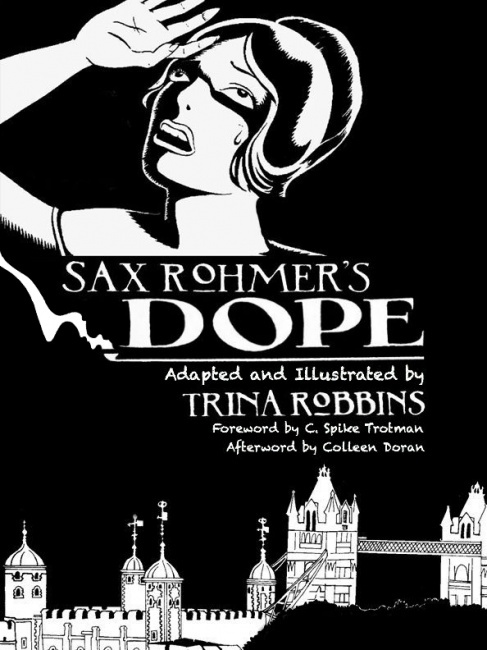 The next book up for publication is Trina Robbins’ Dope. A Kickstarter campaign will be launched later this week. The imprint plans to publish 5 – 6 titles in 2017.